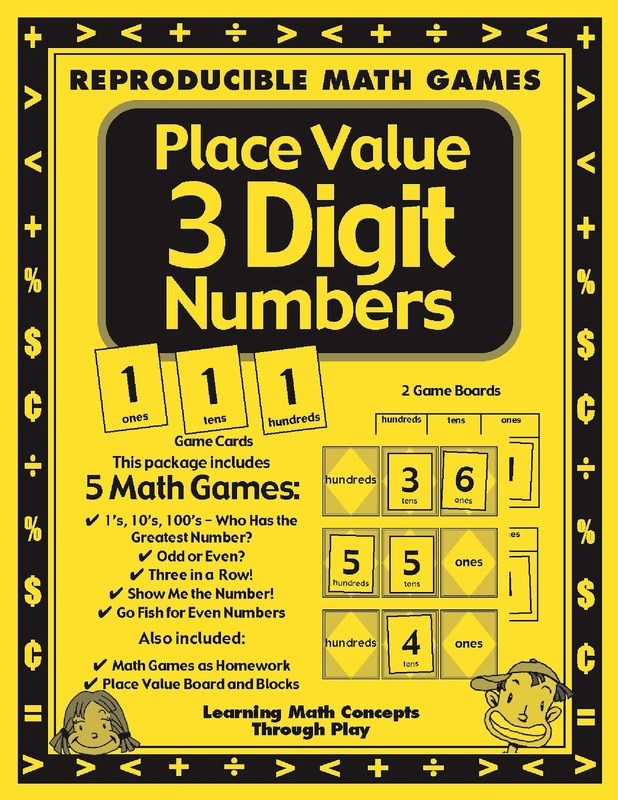 I recently watched a group of students playing a computer game that featured place value. Watching them play the game, I observed who easily played through the levels and who had trouble advancing. As a teacher my mind went to task analyzing what was needed as a foundation in order to understand place value. 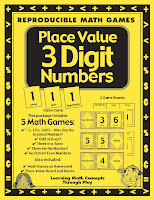 With that in mind here is a checklist to determine if students have the necessary skills to understand place value. Click here to download this poster! 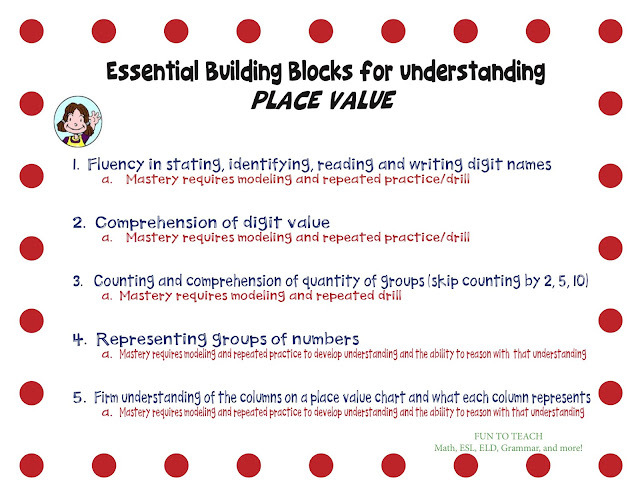 If students don’t have these skills, STOP and teach these essential building blocks to understanding place value or your students will struggle with this cornerstone of mathematics throughout the year. Young students can develop a strong understanding of place value when teachers assess their knowledge base before diving into place value. 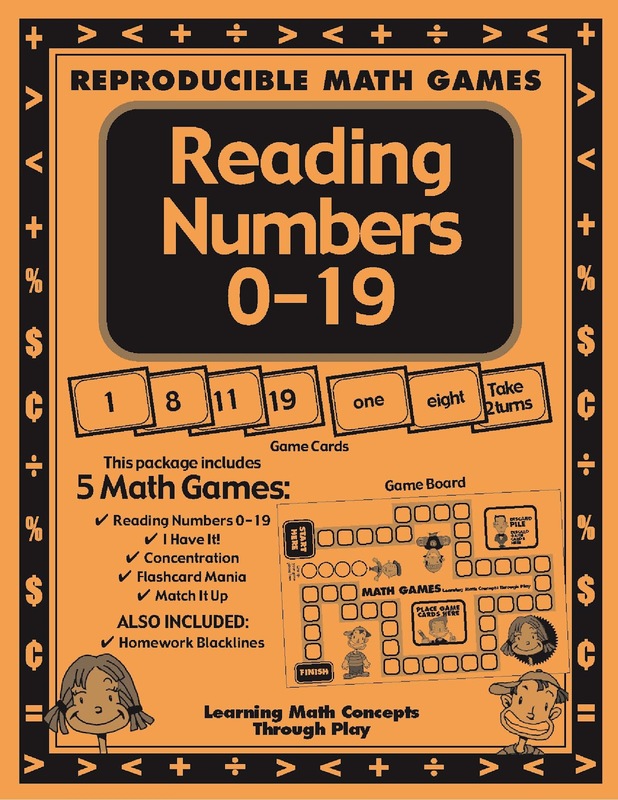 Make sure your students have the foundation they need to create a strong knowledge of place value. When you are sure your students have mastery of the above elements, move on to place value and watch them zoom! Click here to see the Fun to Teach products. 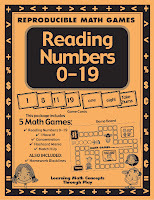 We have a variety of games and activities to help build these essential math skills in young mathematicians. LOGOS with Links for TPT Sellers-FREE! !